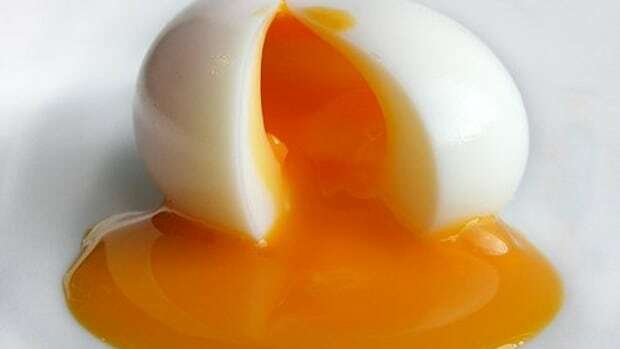 For years, eggs got a bad rap due to the yolk’s relatively high level of cholesterol, but these protein powerhouses are back in a big way. 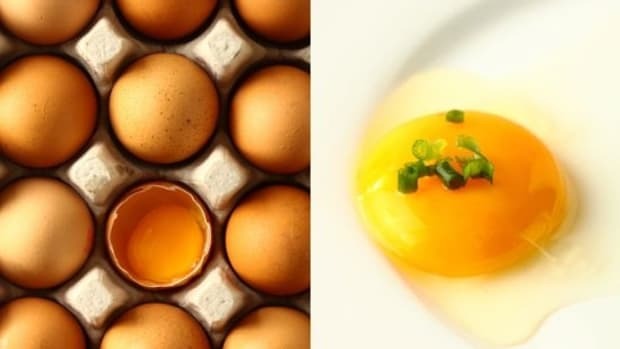 The humble egg has been around since before the chicken (or was it the other way?) and each large egg contains 71 calories, 5 grams of fat (with no trans fats), 6 grams of protein, 70 milligrams of sodium, 211 milligrams of cholesterol and no sugars or carbs. But the egg isn’t just great for those on the Atkins’ diet. 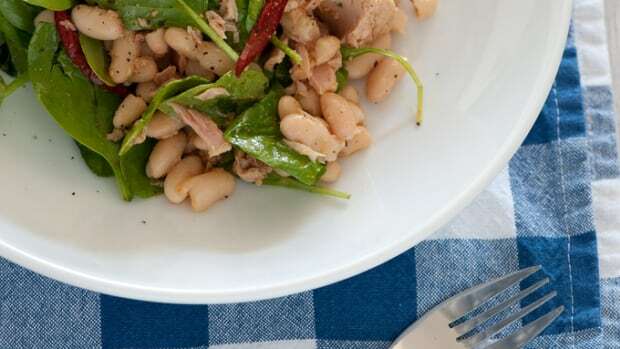 They are easy to cook, inexpensive to buy and students and young families favor them as a handy breakfast, quick lunch or even dinner. 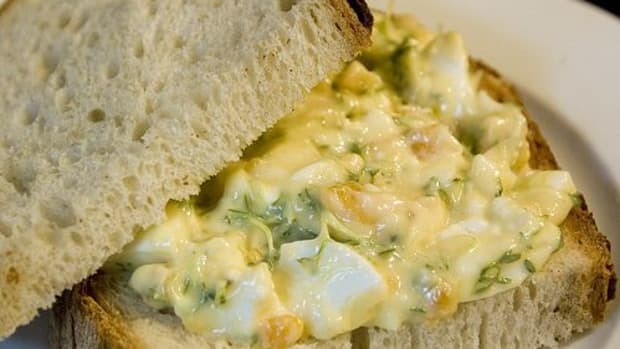 A good egg salad combines the creamy texture of boiled eggs with chunky, crunchy bits of veggies and sets it all off with a tangy punch. 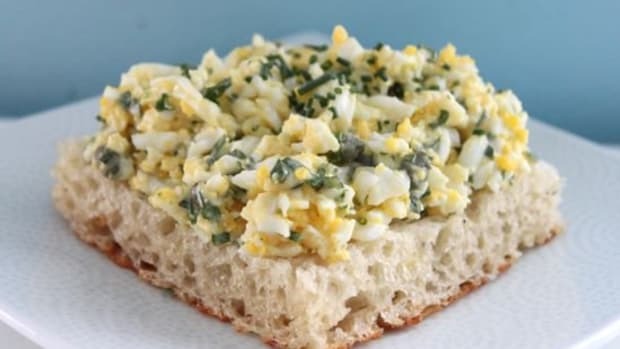 Whether you’ve got a gaggle of bright blue, pink and purple eggs after Easter that you need to do something with or are just hungry for a delicious egg salad sandwich, this recipe for organic egg salad fits the bill but won’t break the bank. 3. 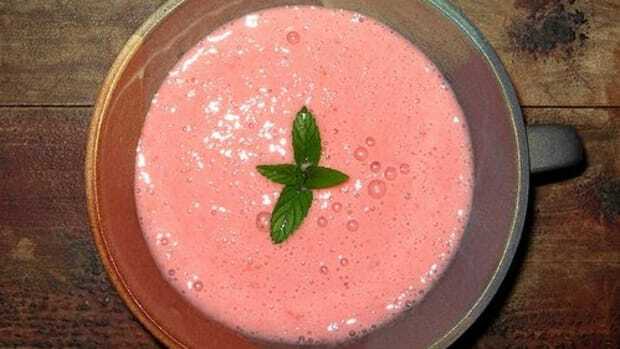 Prepare a large bowl with ice water, and after the 8 minutes are over, place the eggs inside of it and let sit for 3 minutes. Now you can peel the eggs into a large bowl, and if they’re difficult to peel, don’t worry – that just means they are very fresh! 4. 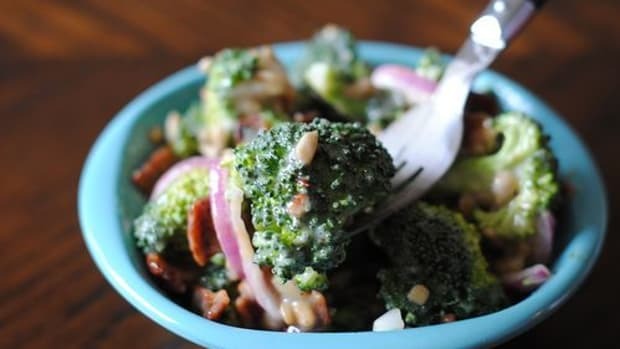 In the large bowl, add the mayonnaise, mustard, salt, pepper, garlic powder and lemon juice. Chop it all together with your fork, but don’t mush it up too much – you want there to be chunks of eggs. 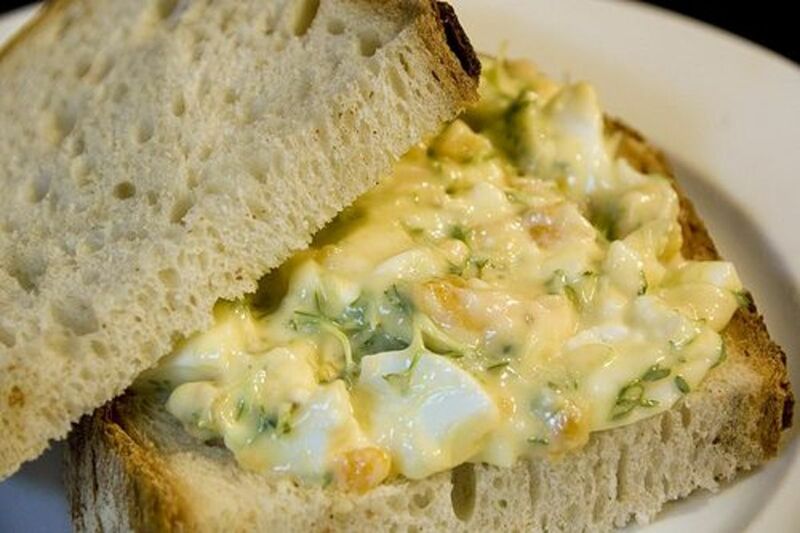 - Serve egg salad topped with parsley out of pudding dishes for a light ladies’ lunch. - Add some jalapeno flakes and fresh chopped cilantro and serve with tortilla chips for a little taste of Mexico.